An old soul from birth: We were all once children. The little girl in these pictures wanted to be a dolphin trainer when she grew up. When she saw the *national geographic* magazine that showed the pictures of poachers holding up their trophy's , that were cheetahs, this little girl ran to her mom and cried to her about how wrong it was and stated she would one day stop the killing of those beautiful animals for no reason. She practically lived in the swimming pool once she learned how to swim in the deep end at 7. She wanted to be a lifeguard. As she got older, things happened to her that made her want to pursue becoming a detective for sexual assault victims. She wanted to become a child phycologist, finally. Her options changed as her life also changed. Not once did she ever say, nor think that she wanted to grow up and become a drug addict. That wasn't an option for her. She knew better. She was raised better. 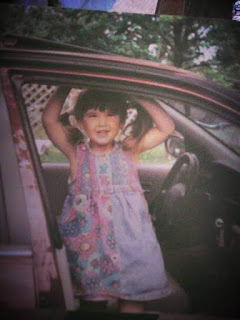 This little girl had dreams and plans. 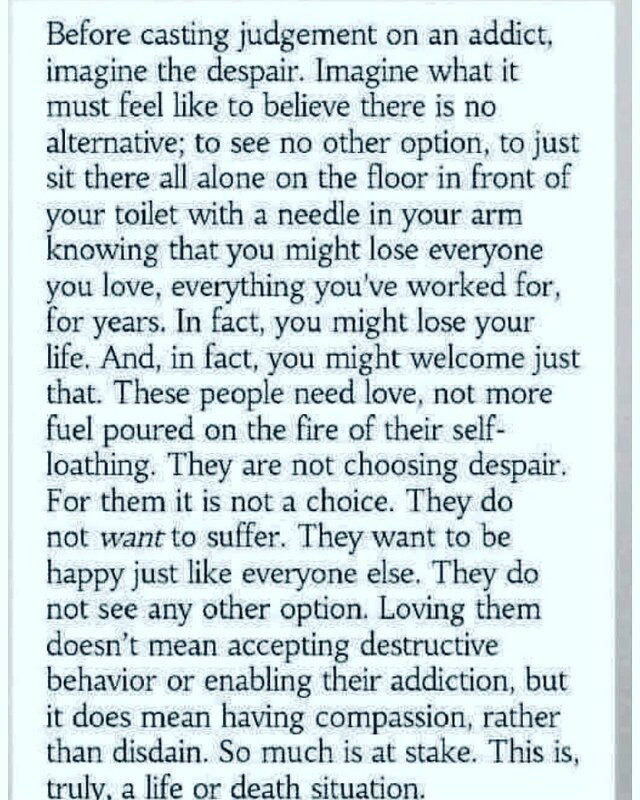 None of which included becoming addicted. I didn't know that my root canal and its prescription would make me feel a way that I so desperately wanted, but couldn't find any other way. I didn't know that legitimate reasons for getting prescribed medication could be setting myself up for major failure later on. I remember that day when I felt a switch flip within me. None of that was in my career choices. I was not expecting my mom to become sick so young. I couldn't predict what her death would actually do to me at just 17.. I certainly didn't plan on attempting to end my life less than 24 hours after cancer ended mom's. Or the other suicide attempts throughout that failed. I didn't want to lose all that I did. Including my child for 4 months. That wasn't a part of the little girl's dream. I hated having to have something to keep me from being sick with painful withdrawal. Before I knew it, something worse,yet better for my sickness came along. I didn't plan to be strung out on ice after just one use. I never planned doing it even once. I never thought I would be an addict. My wiring isn't like other's. I fought accepting the fact that I will always struggle with this particular thing . Knowing if I go back out,and do what I used to do, I'll be dead. My life taken by addiction. Addiction that started with legitimate reasons and became a monster that's always whispering in my ear. I didn't plan on becoming all that I did. That little girl would be terrified of what she would really grow up to be. I'm sad for her. She deserved better. 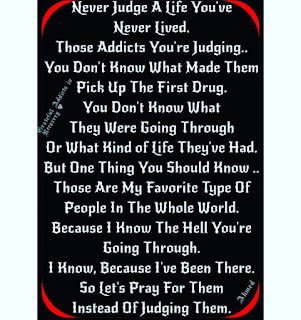 Now, I understand without addiction and the bad parts in my life, I wouldn't be who I am now. I wouldn't have all that I do now. God never left me . He equipped me each and every time for everything I've ever been through. He has used ALL of the bad for my good . He is still using that bad for my good and the good of others. My life didn't go as the little girl so badly wanted, but she now has everything she ever needed and more. She craved to know and be loved by a real man. She wanted stability so much it hurt. She wanted a home where she wasn't afraid to live in it and enjoy it. She wanted to belong. God gave her all of that,plus so much more. Everything stolen from her, God gave back. She didn't have a childhood and her innocence didn't last. So God gave her a son and the ability to create for him a life that she didn't know existed. God gave her a husband that her mother only dreamed of for her. And he's the dad she never had to their son. Her brown eyes are now shared with her son,and they light up when he talks,laughs and smiles. So,while my addiction wasn't ever in my plans, God used it and made his own plan. He's a just God. He keeps his promises. He will never allow anything to be taken without giving back more blessings in His mercy. He'll never let anything bad happen without restoration of the damages. 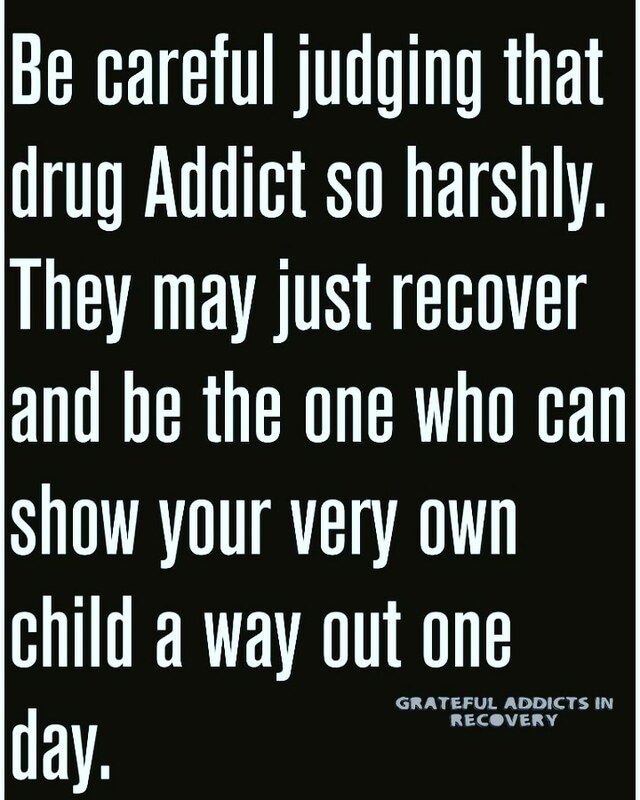 All addicts were once children. They didn't plan on becoming what they have. Pray for them . Jesus is still preforming miracles. 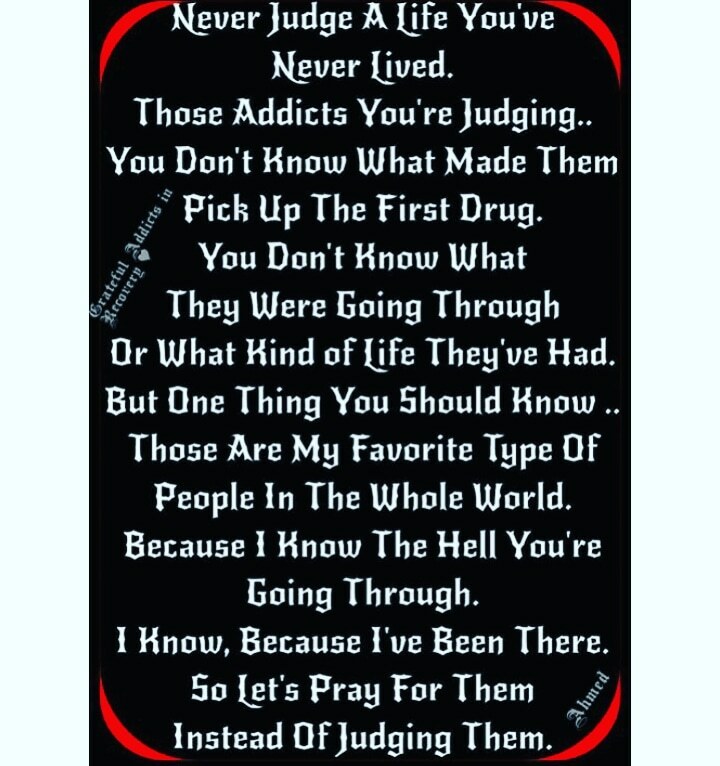 While many believe addicts should just die. 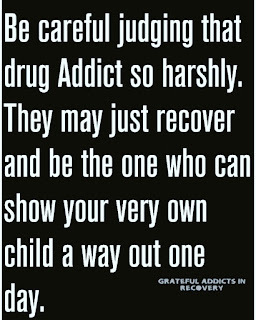 That Narcan should not help save them from an overdose and share all of those ridiculous and ignorant memes; we wwrr once children with hopes and dreams of becoming so much more. Jesus doesn't see us as you do . And I'm so thankful for that. I was worth it to HIM. 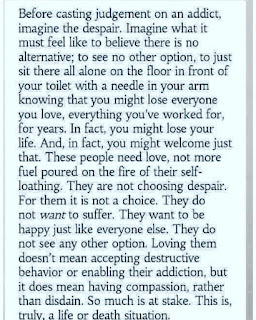 I understand that in our addiction,we have hurt you. Most of us have lied,cheated and stolen. And there's no excusing that. If we're trying to be better people, continuing to throw our mistakes up, isn't helping nor will it change what's happened. Wishing us death shows how different our hearts are. You never know what situation God will humble you in.